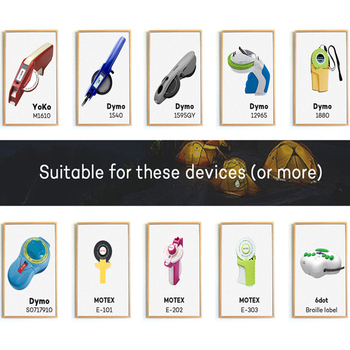 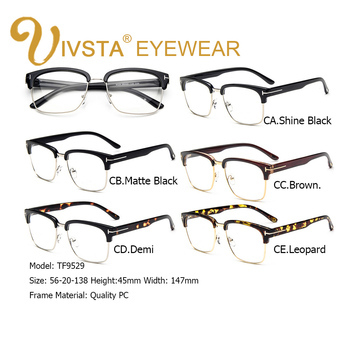 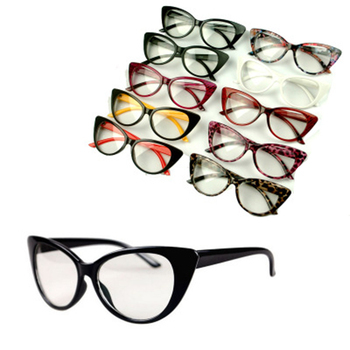 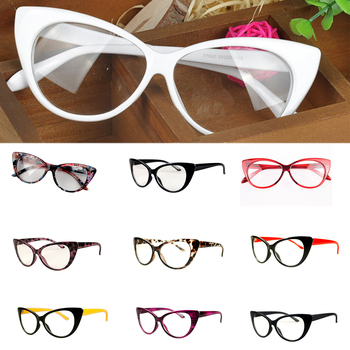 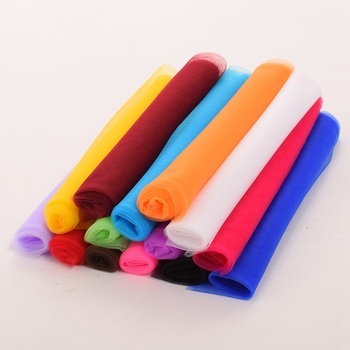 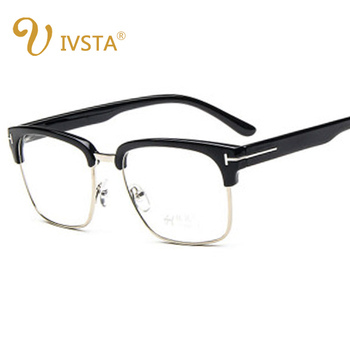 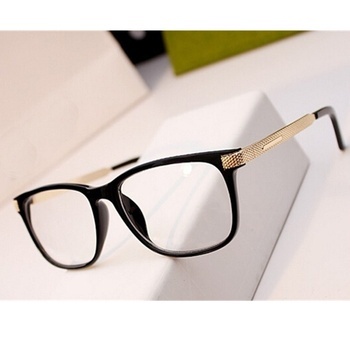 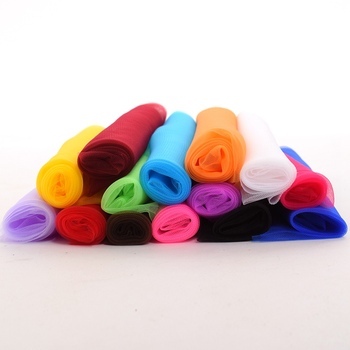 fashion rimless eyeglasses frames with several colors options, welcome for your orders. 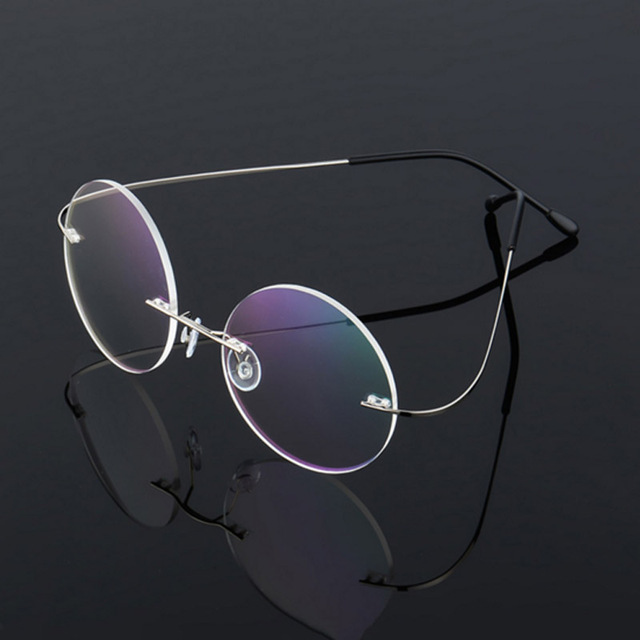 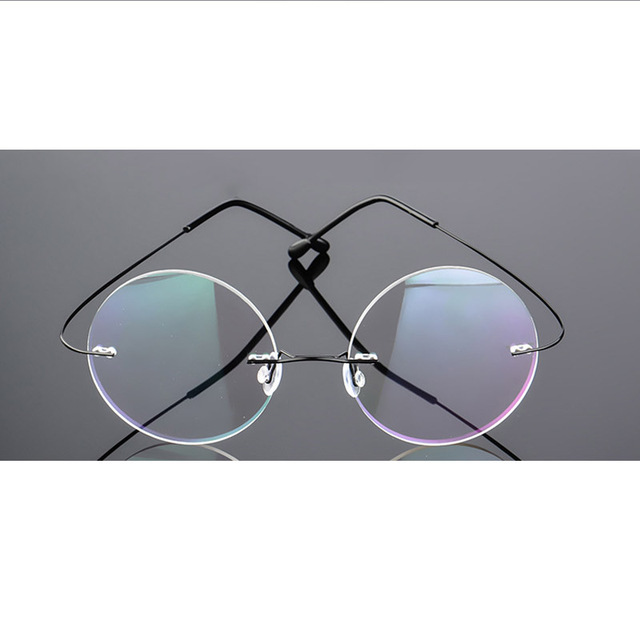 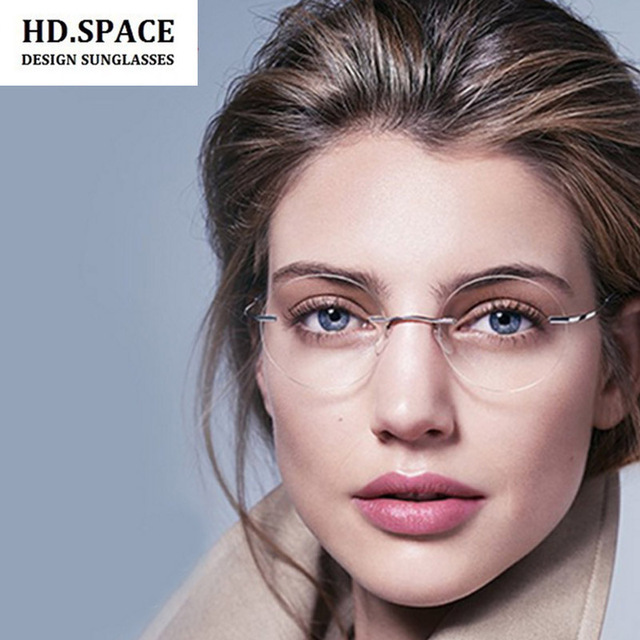 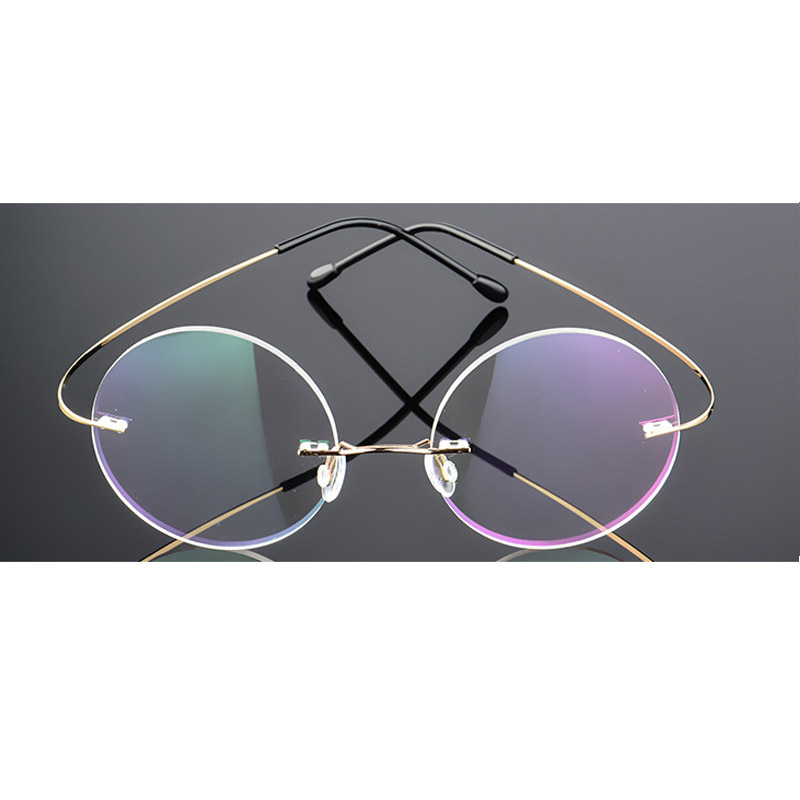 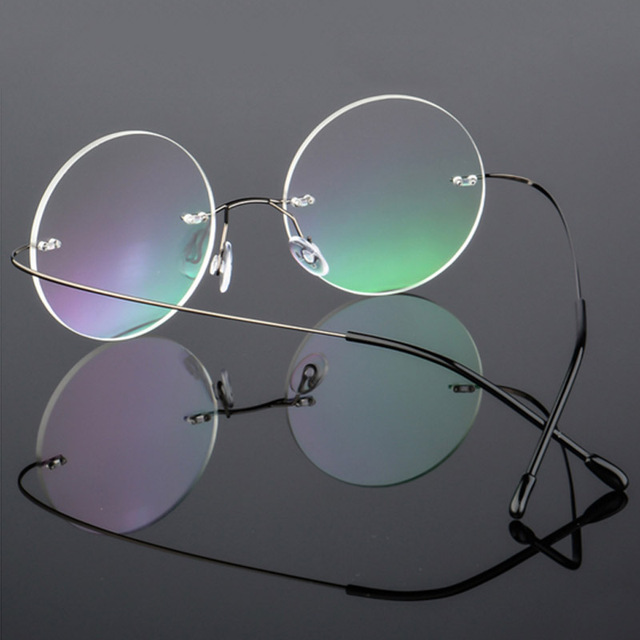 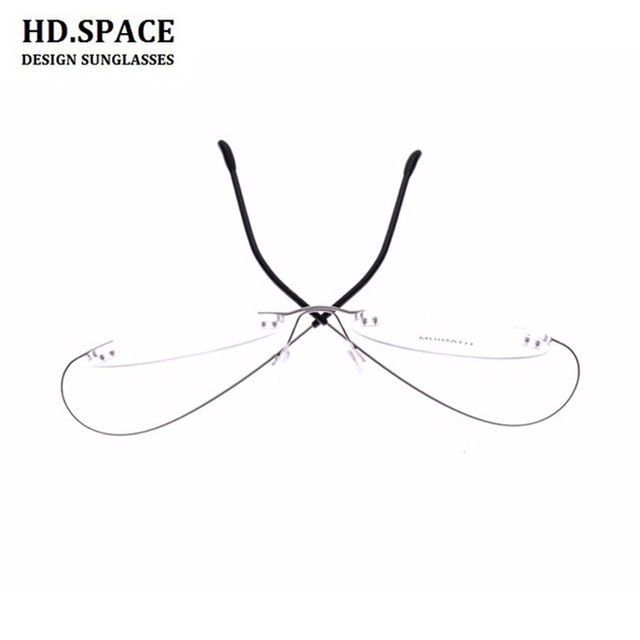 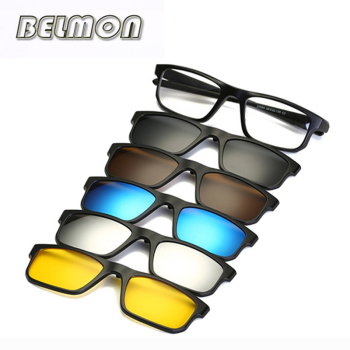 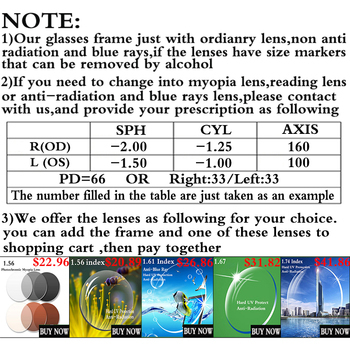 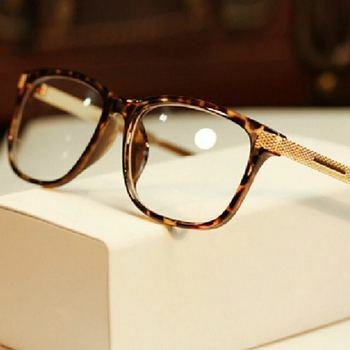 We can also make the prescription glasses, just also buy 1 pair lenses in our store, that means that you please buy one piece frame and one pair lenses together in the order, we will make the prescription glasses for you. Note:This type rimless frame only can make the single vision, we don’t make the Muti-focal(ADD) glasses.